Our Stories Apple Store El Paseo Supports Peacemakers in Boys and Girls Clubs Youth creating videos!!! Apple Store El Paseo Supports Peacemakers in Boys and Girls Clubs Youth creating videos!!! 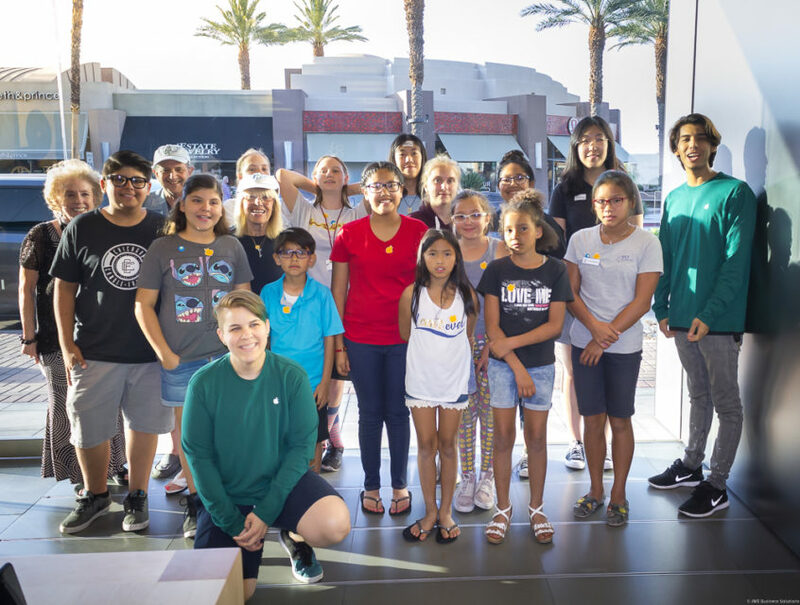 Thank you Apple Store in El Paseo for supporting the Peacemakers in learning to create videos for the upcoming 2018 Peace in the Streets Global Film Festival …. Submit your video now at psgff.org !!! Don’t forget you can also download the app and load directly from there!